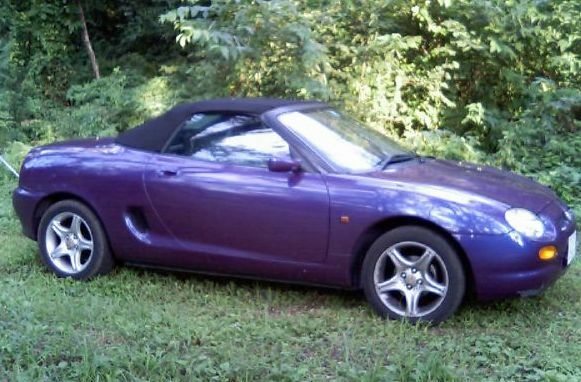 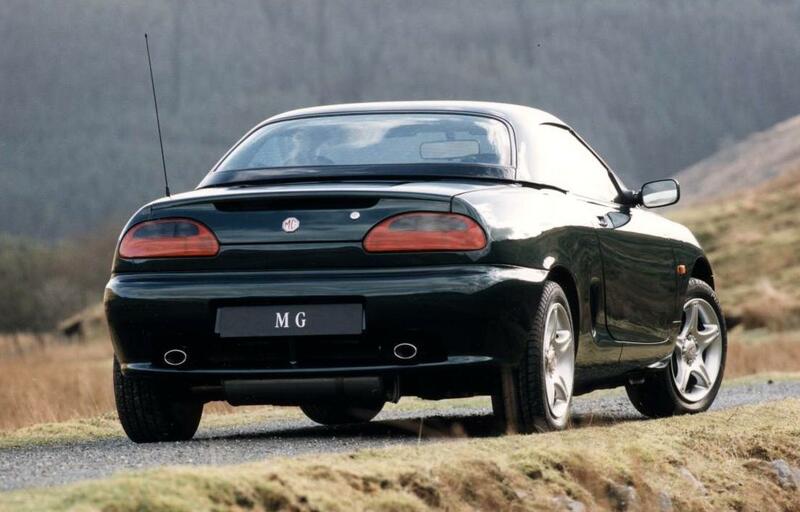 Additional Info: The MG F was introduced in 1995. 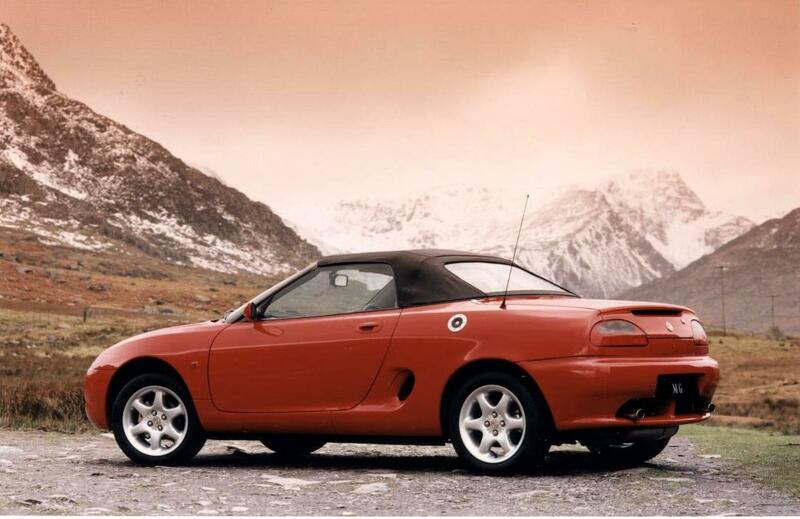 Other engines include: a 110bhp 1.6 litre engine (0-60 in 9 secs), a 118bhp 1.8 litre engine (0-60 in 8.5 – manual, 9.5 for the automatic), a 143bhp VVC 1.8 (see below) and the 157bhp VVC Trophy above. 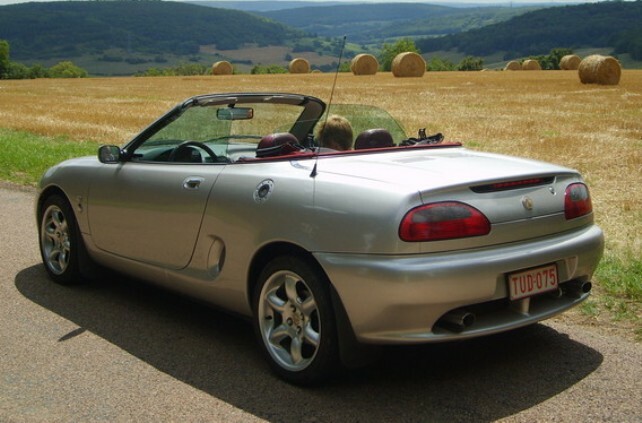 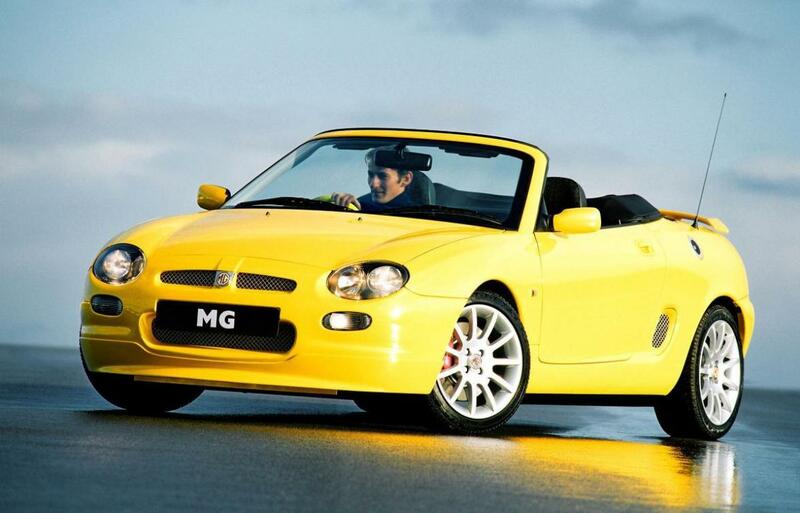 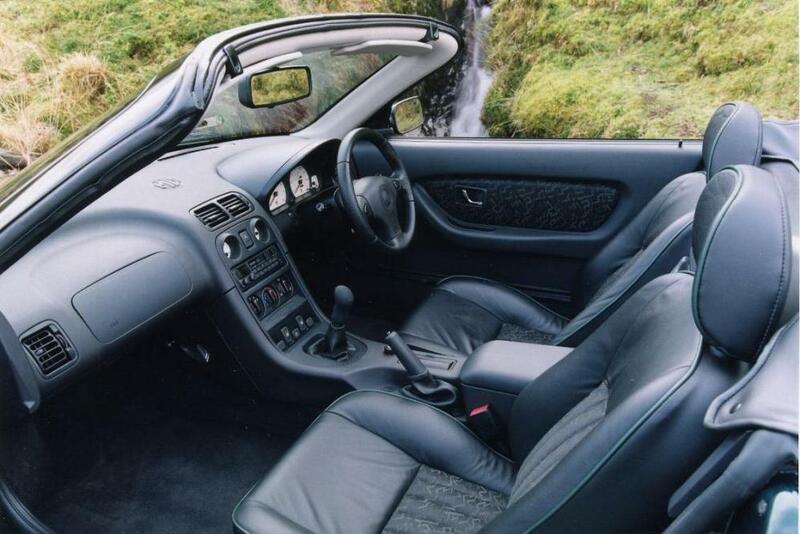 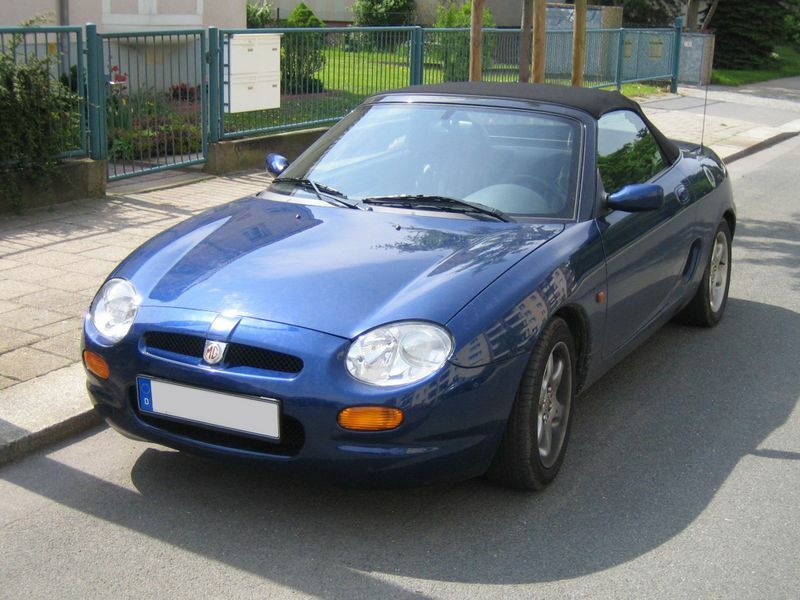 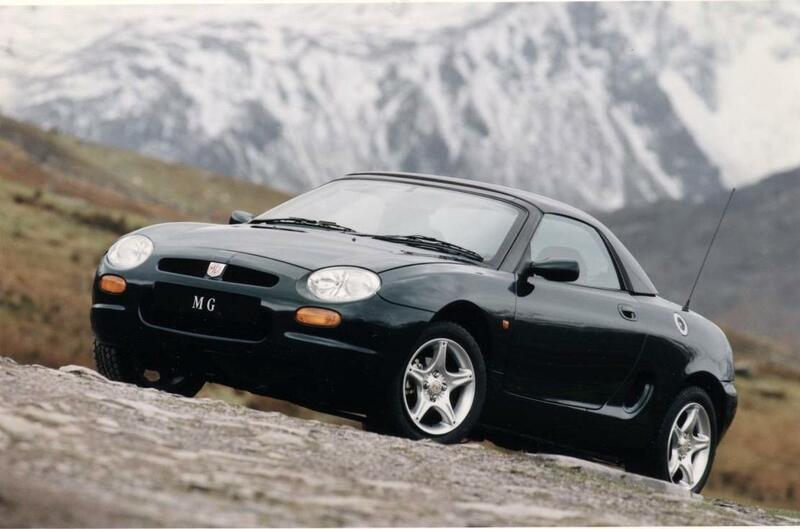 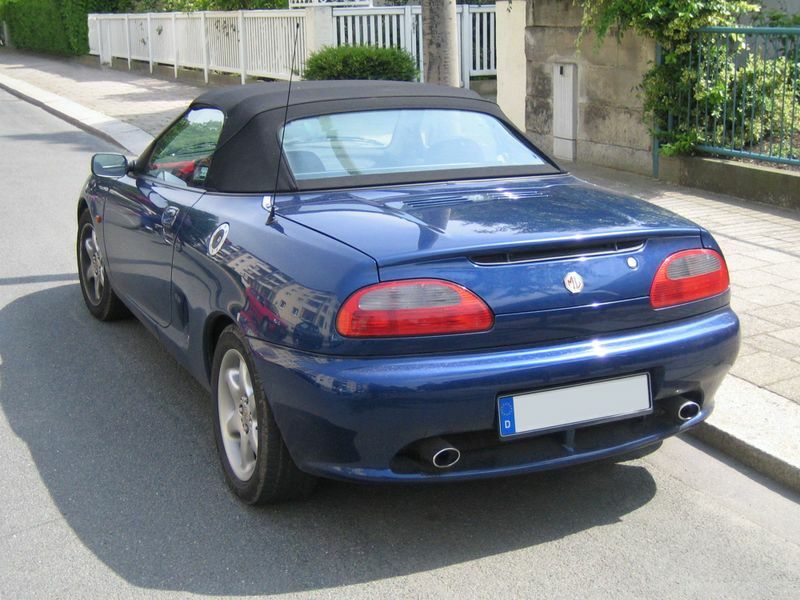 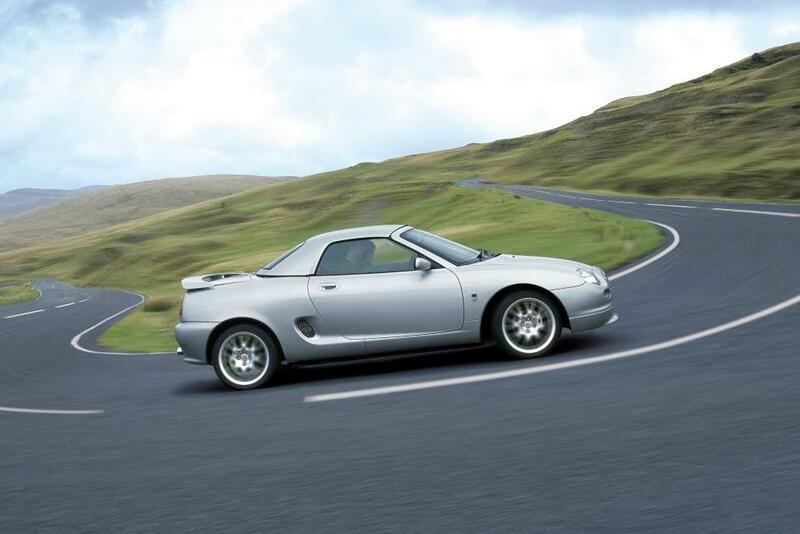 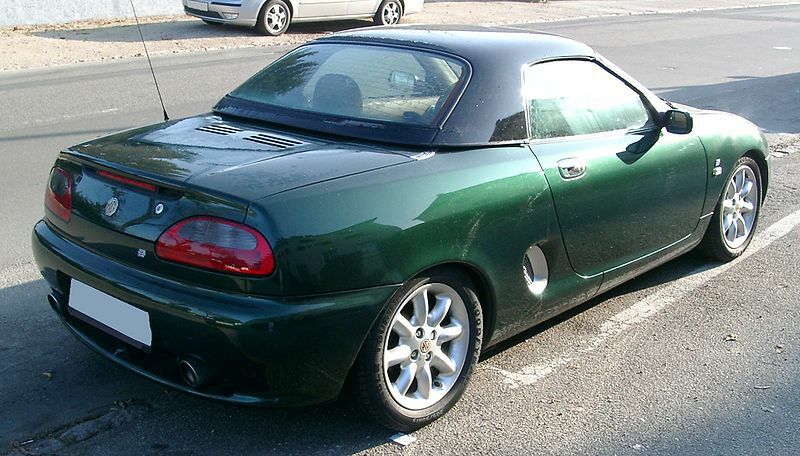 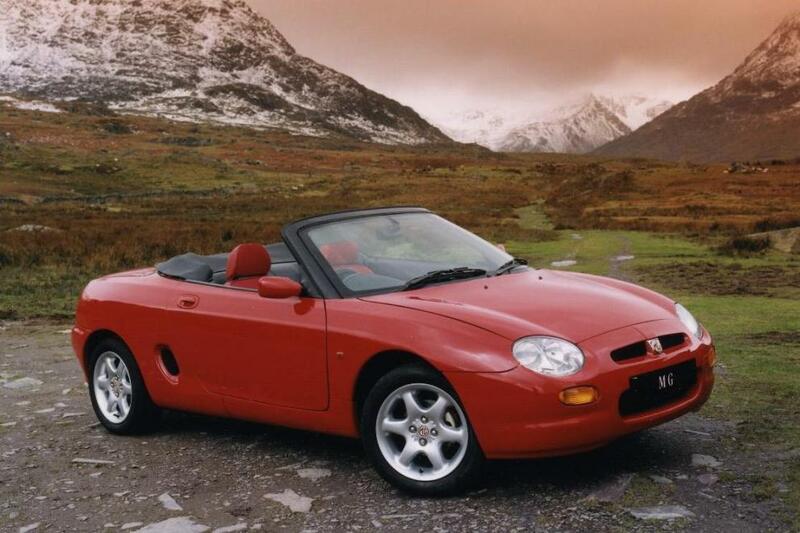 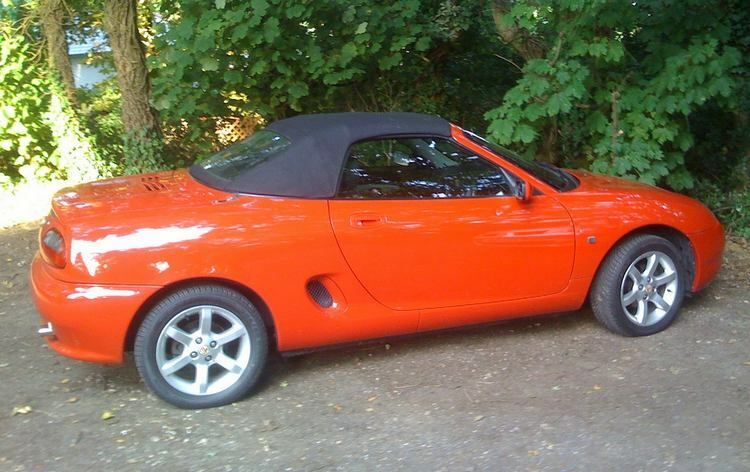 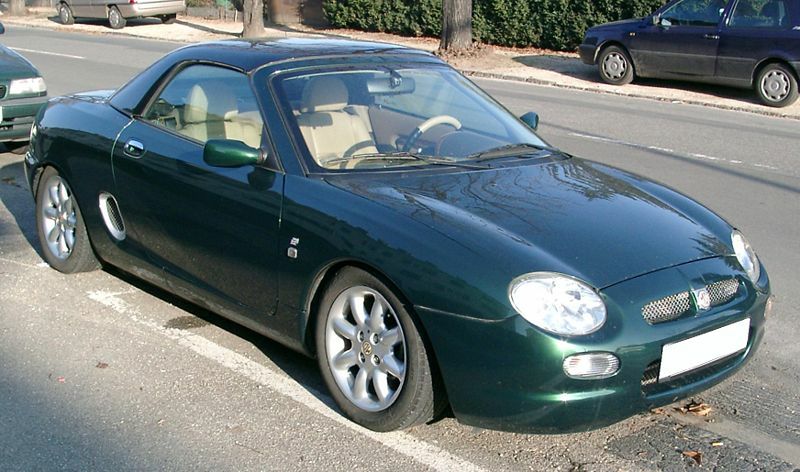 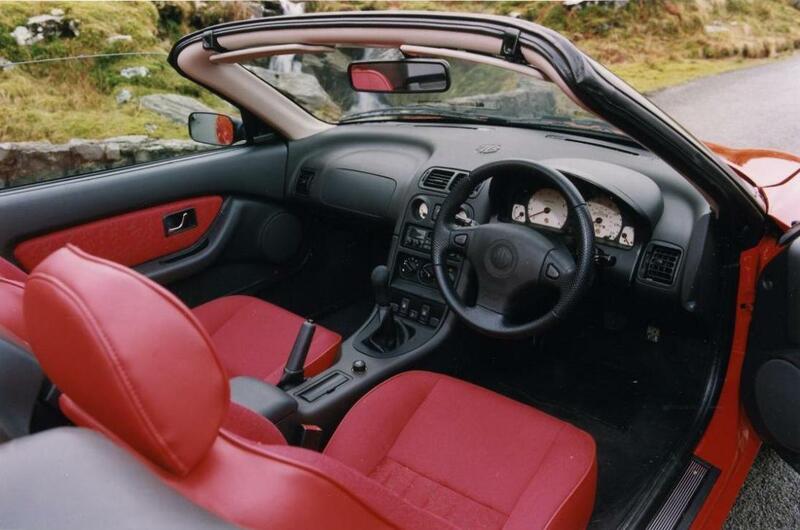 The MG-F recieved a facelift in 1999.